How to Take a Career Aptitude Test? How to Take a Career Aptitude Test during a Real Life Session? You know, the career aptitude tests are designed to measure you in a way so that you can easily understand your abilities, skills, and knowledge and choose a career that best fit your capabilities. On the other side, the hiring companies find career tests to be beneficial in identifying the characteristics of their potential candidates. When you take a career aptitude test, it is essential that you understand real-life situations so that you are able to handle problems and conditions when they occur in your psychological session. Several real-life career aptitude tests are designed to portray real-life situations while serving to be an excellent psychometric tool. These tests are formulated to focus on individual preferences and comprises of specific conditions that you may likely encounter in companies. These tests focus on measuring your values and interests, preferred working environment, potential aptitudes and learning styles. 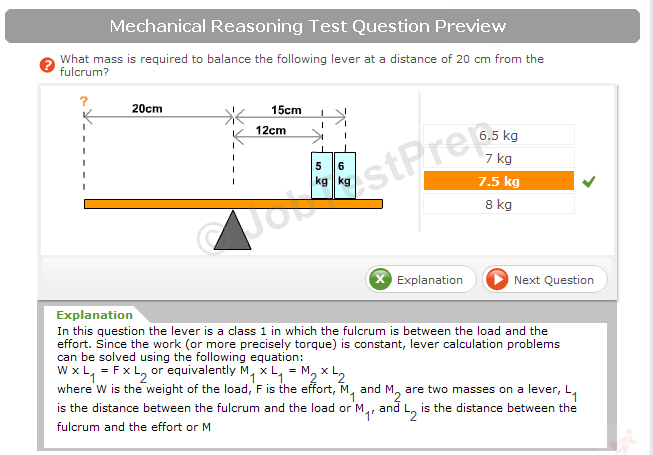 Career tests are equally helpful for those who are applying for a particular job position as well as for students. These tests serve to be a supportive tool for students in career guidance and counseling especially those who have undertaken professional courses. When these tests are placed in a real-world scenario that is present in the workplace, you have the opportunity to understand the types of activities and tasks that need to perform in your professional life. Moreover, career aptitude tests are also handy for matching your profile with a list of different occupations which can be used in future as a reference point to explore opportunities. Alongside measuring your personality and aptitude, career aptitude tests is also a handy tool to make recruitment decisions. It helps in understanding the inclination of a candidate towards specific activities and tasks along with identifying the interest level of a candidate for a particular role. In addition to this, when you take a career aptitude test, you can also get help in training and development programs. The results obtained from these tests serve to be the basis of making constructive dialogues with employees where their strengths can be utilized, and weaker areas can be improved. Aptitude tests can also help in enhancing training sessions as you will identify the preferred learning environment and learning styles of trainees. Having real-life workplace scenarios, career aptitude tests create self-awareness and provide a deeper understanding of your strengths and interest in the workplace environment. It assists you in selecting the right career path by matching your personality and interests with different job profiles. From the perspective of internal mobility, career aptitude tests in real life sessions to facilitate career development within organizations and tend to encourage those who are in search of change and growth. Many people make a mistake in selecting a career in which they have an interest; however, they lack the required skills and knowledge for that career option. This not only makes the career path difficult for you but you will also find it very difficult to succeed upon. It is essential to understand that there is a big difference between interests and aptitude. 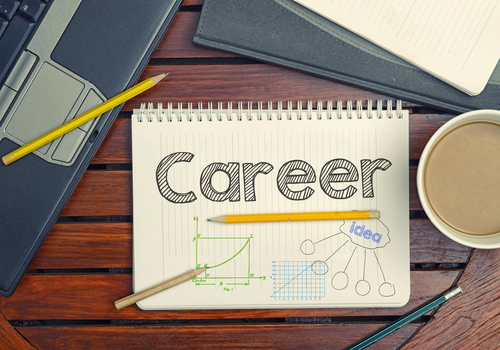 Selecting a career which matches both your degree of importance and potential is critical for developing a successful career. For this, it is imperative that you take a career aptitude test and utilize its various benefits so that you can delve into a career option that best suits your requirements. 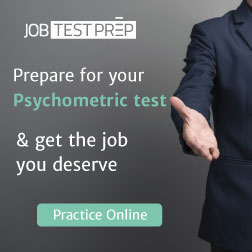 These tests are designed to assure that you both your abilities and career develop and grow and also works best for the development of your aptitude.